WELCOME TO OUR NEW WEBSITE, WE'RE GLAD YOU'RE HERE! Atlas Dowel & Wood Products Company manufactures dowels, plugs, pegs, decorative spindles, barrel bungs and other custom wood components. Serving print media, beverage, furniture, marine, craft, cabinet makers and industry since 1949. 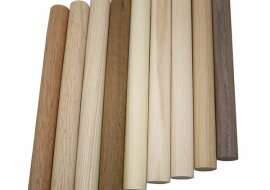 All of our dowel rods, half rounds, spindles and pegs are made right here in the USA! We have a wide variety of diameters and lengths in dowel rods and pins. 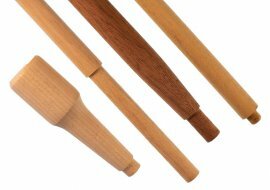 Colonial and heavy style spindles in Poplar, Maple, Red Oak, Cherry and Walnut. Face grain and end grain buttons & plugs. Flat-head, Oval-top, Chair buttons and Boat decks available. Have a special project? Send us your sketches, drawings or blueprints. Then let's talk! With a combined experience over 150 years of manufacturing wood components, customers count on us for the highest quality and closest tolerances in the industry. We proudly offer most hardwood types grown in the Appalachian region. Send us your drawings or blue prints or just give us a call and let us show you how Atlas Dowel can be a partner in your success! 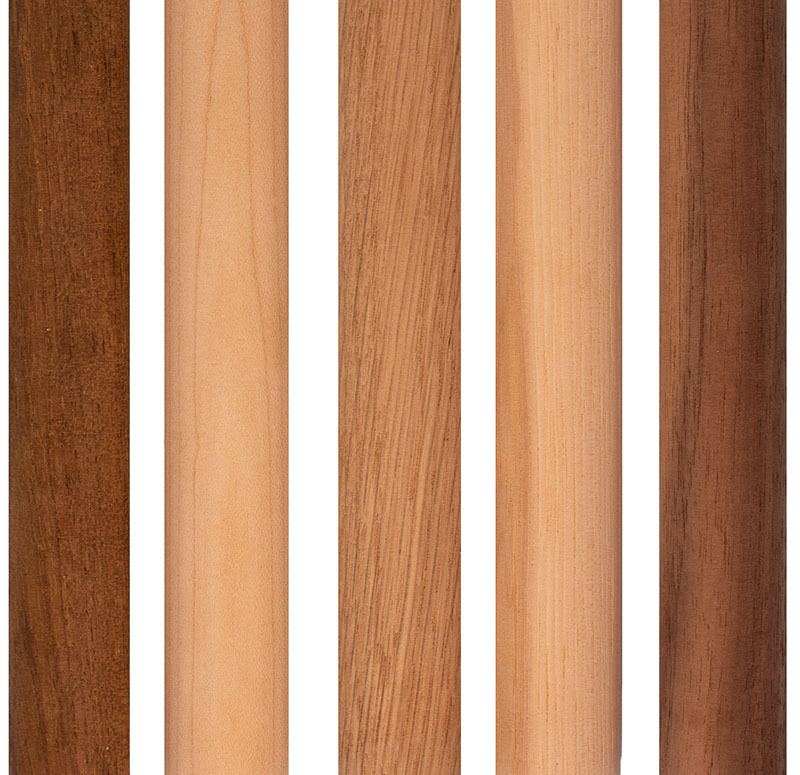 Species available in Poplar, Red & White Oak, Hickory, Hard Maple, Ash, Walnut, Mahogany and Teak. 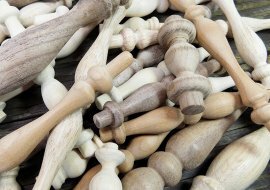 Our Shaker Pegs, Country Shortys, Wall Mug Pegs and all of our Decorative Spindles are centerless ground for smoothness and tight tolerences. Other services available include doweling, sanding, turning, (back-knife and centerless), tenoning, boring, tumbling and finishing. We are one of the few companies manufacturing compressed barrel bungs in the USA.